It is iOS9 upgrade time. Which means it is also time to clear out all the photos and videos that you took on your iPhone. I used to use aperture until Apple stopped development of Aperture (and iPhoto). Aperture would automatically download my photos and videos on my iPhone onto my main computer. The new Photos app does not do that in a right way. You have to either use iCloud to store all your photos, or there is no easy way to selectively leave some photos and videos on your iPhone and have a copy of it on your laptop/desktop. If you delete a photo on your photo stream, it will be deleted on all your devices including your main laptop/desktop. My solution is to use my Dropbox pro account's camera upload feature. This is only feasible if you have a paid account. Out of my paid 1T storage, I am ony using a fraction of it. 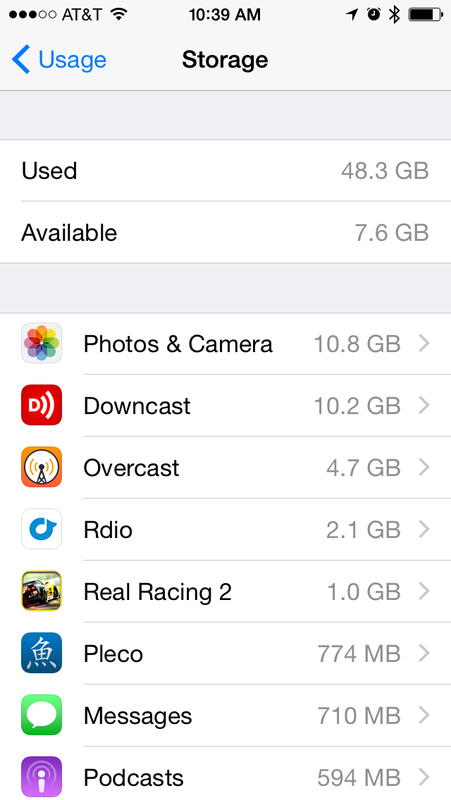 So why not use the rest to be a (semi temporary) storage space for all the mobile photos and videos? All you have to do is to enable camera upload on your dropbox account, and probably disable "use cellular data" to save some LTE usage. Then all your photos and videos will be synced to your dropbox storage. At a later stage, you can import the photos from dropbox into your photo management software for more permanent storage and processing. Deleting Photos but iPhone memory is not freed? 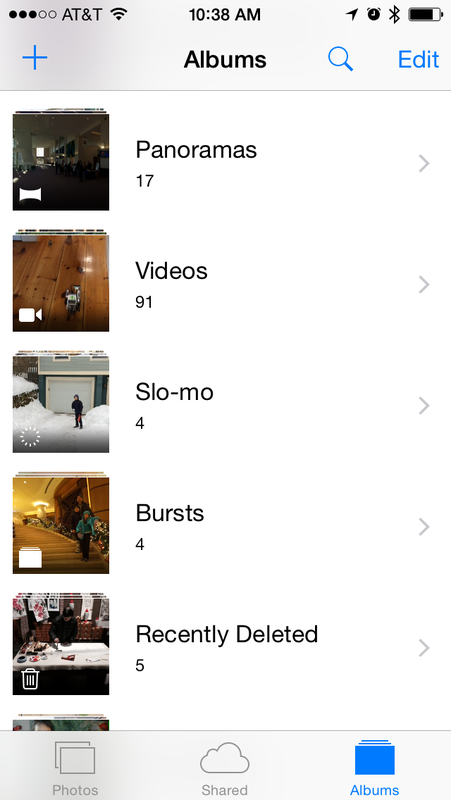 iOS now has a Recently Deleted feature to give you a chance to recover accidental deletion of photos. Therefore if you really want the photos and videos off your iPhone, you hvae to go into the "recently deleted" folder, and really do a "delete all"